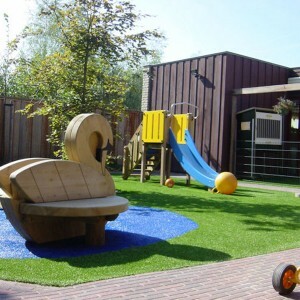 Artificial Grass for Garden Lawns, Landscaping and Playgrounds. 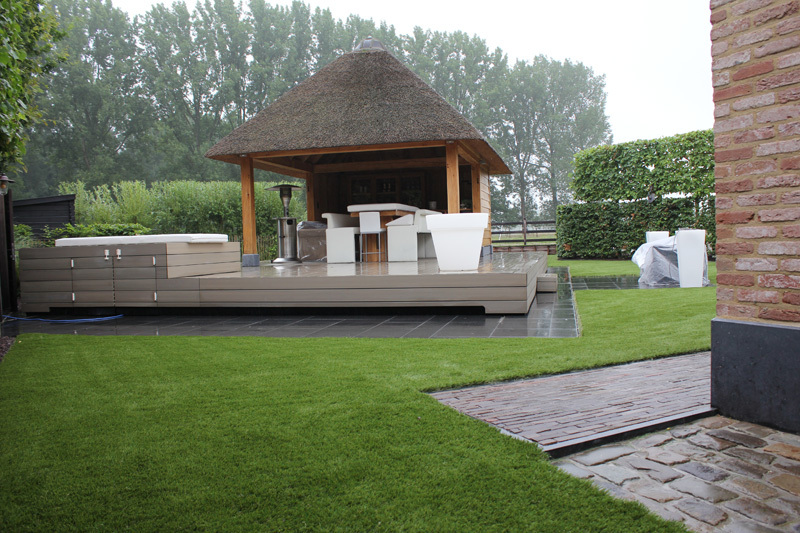 Royal Grass Suppliers are in UK, Europe and USA. 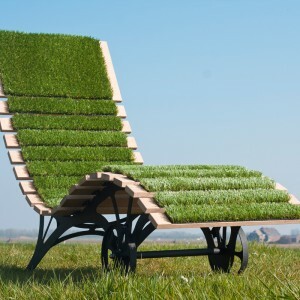 ROYAL GRASS® CAN BE USED ANYWHERE! 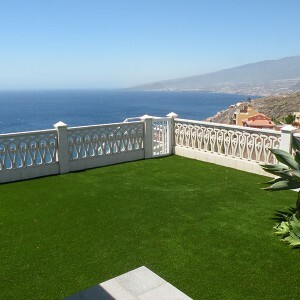 Add colour and atmosphere to your balcony or patio. 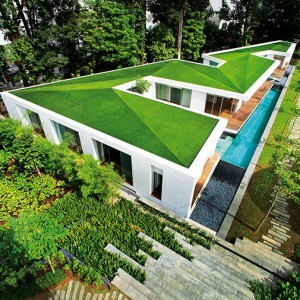 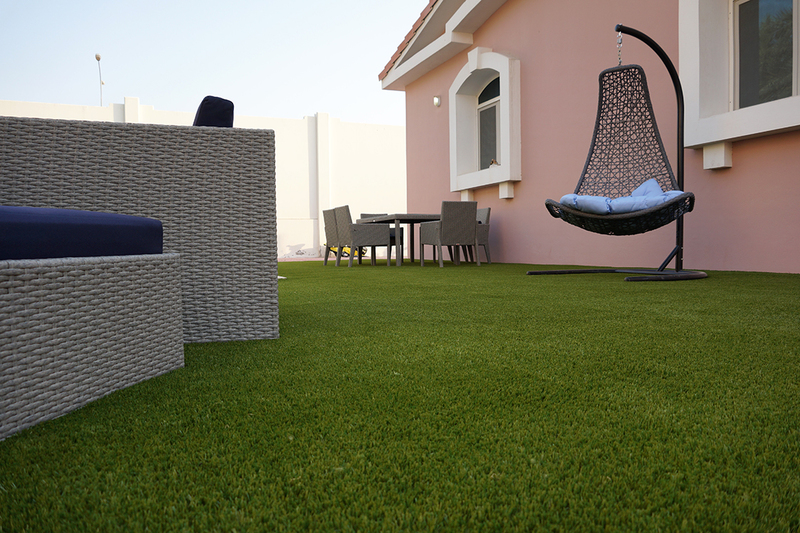 Walk on Royal Grass® bare feet, enjoy the nice weather on a perfectly green terrace. 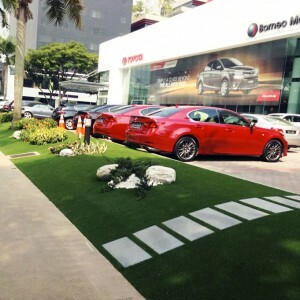 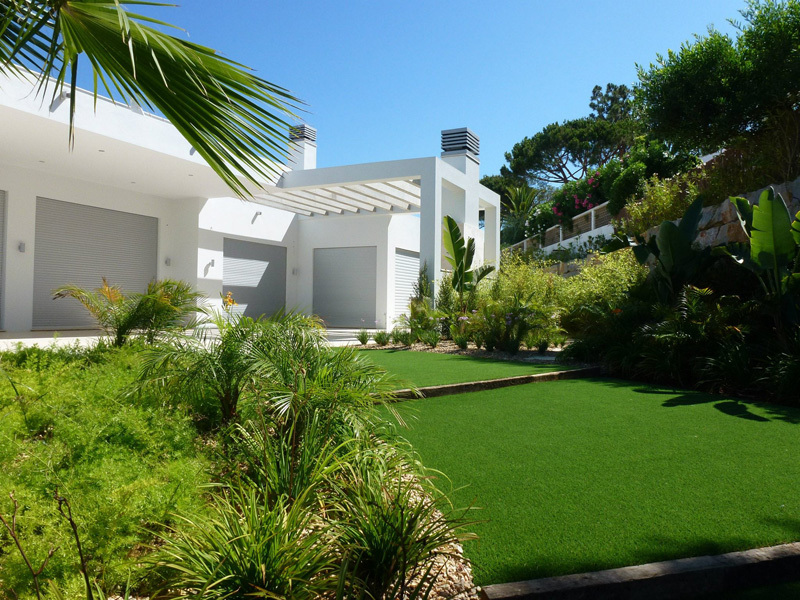 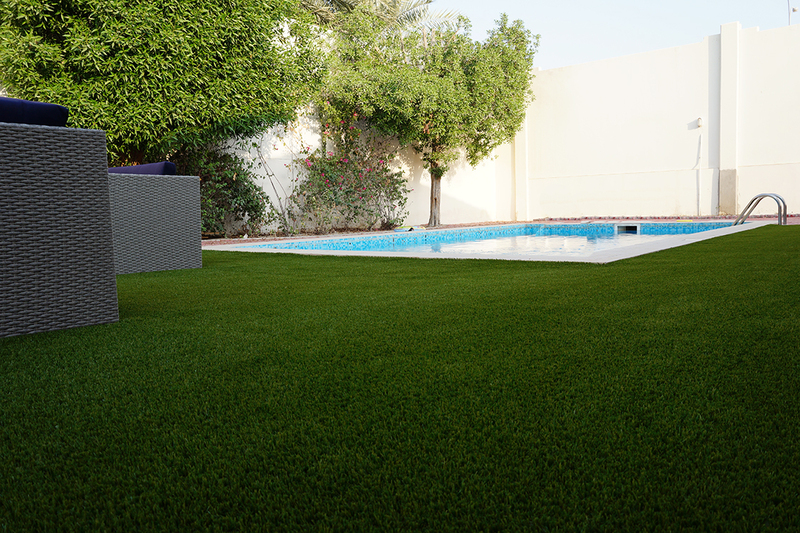 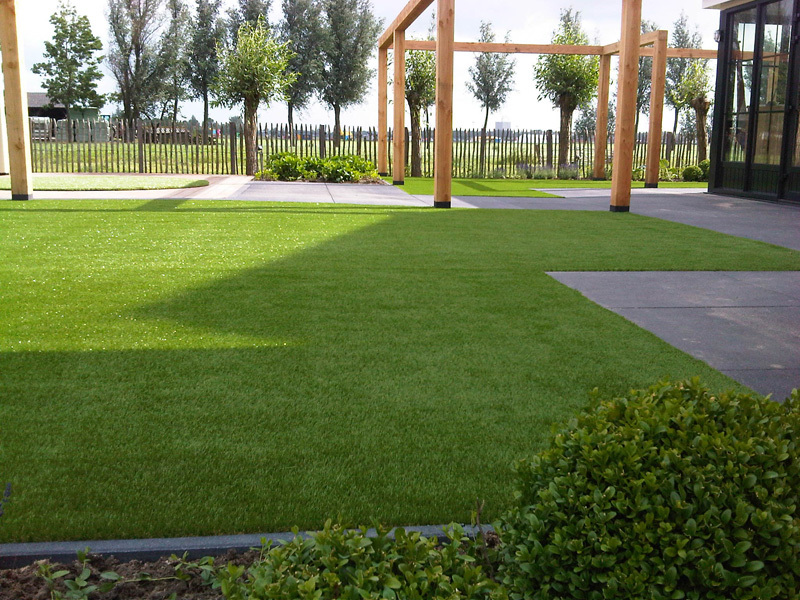 Royal Grass® is suitable for places where ordinary grass will normally not grow, in any location. 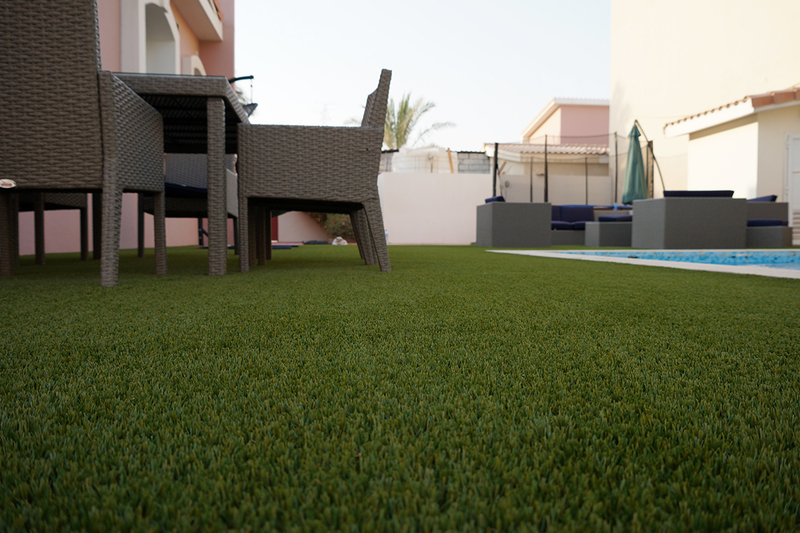 It’s a low-cost and environmentally friendly solution because it doesn’t need water and practically no maintenance. 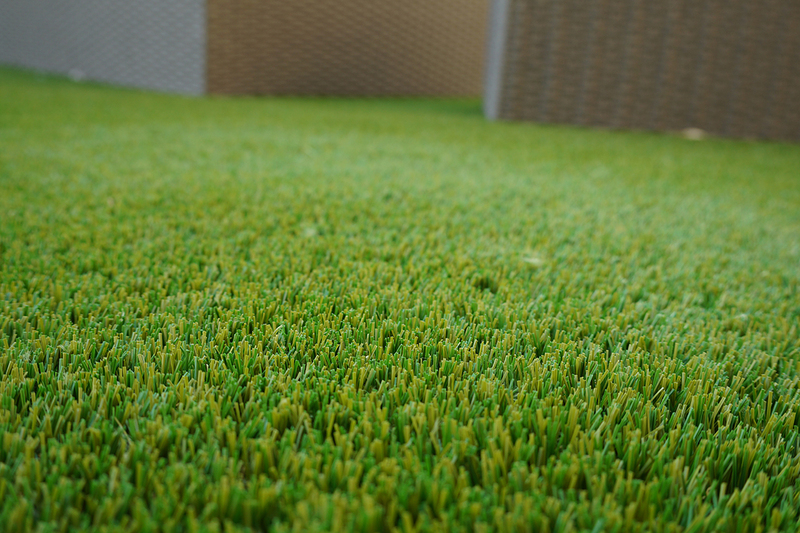 Durability guaranteed. 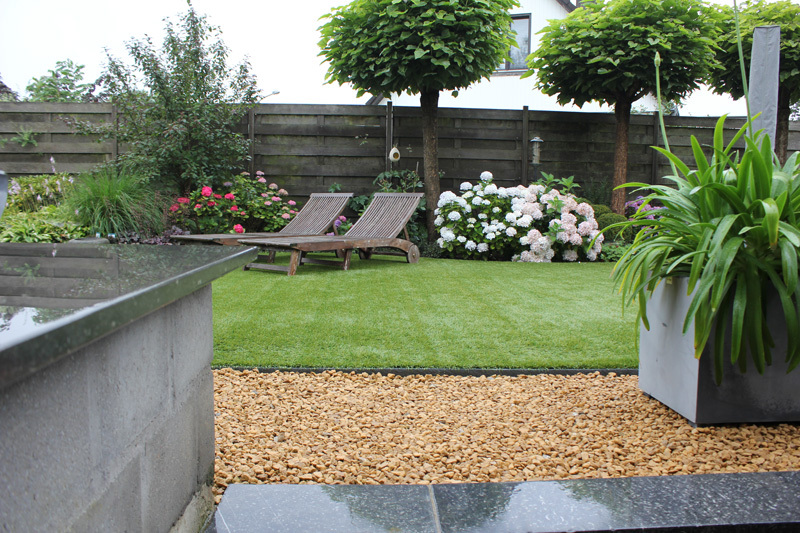 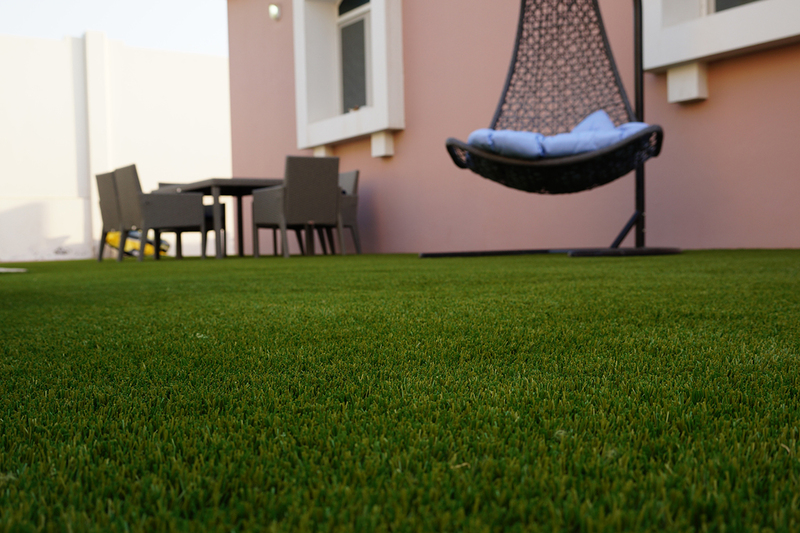 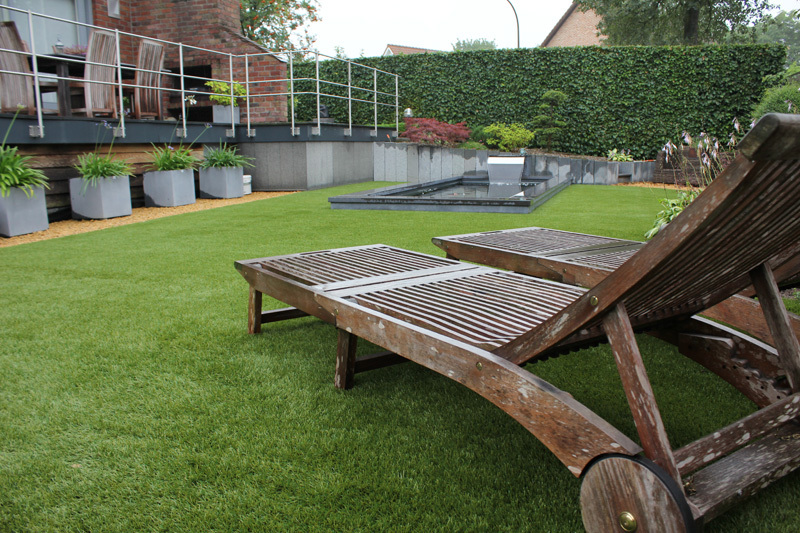 Take a look at more possibilities for using Royal Grass® artificial grass.